Our lightweight, freestanding StudioBarres™ are engineered and designed with quality products and do not require cross bracing. 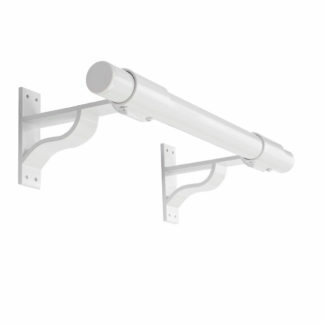 Powder coated finish in black, white or gray. 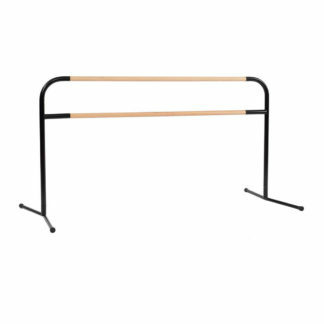 Our professional ballet barres between 10′ to 16′ include one center support, and 18′ and 20′ barres include two center supports. No tools are required for assembly. 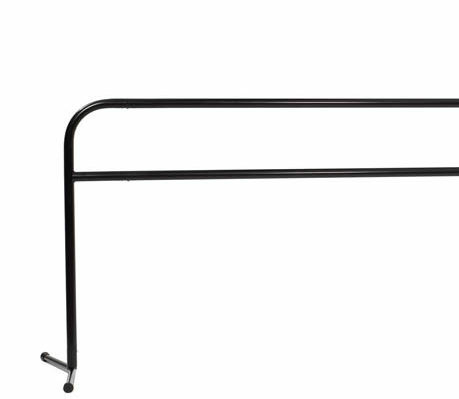 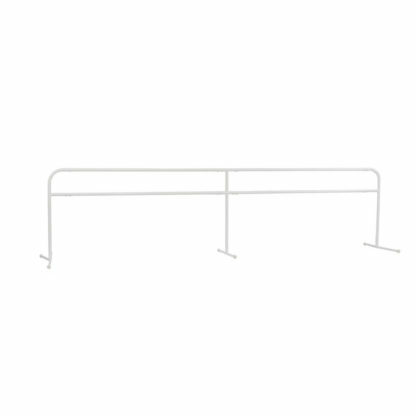 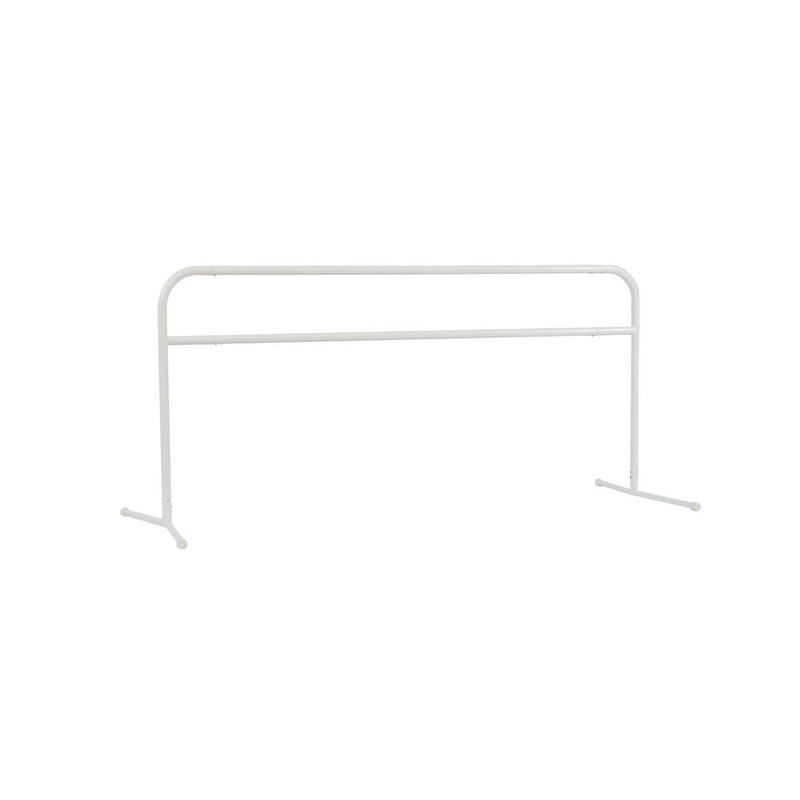 Our free-standing professional ballet barre is made of high quality yet light-weight aluminum. 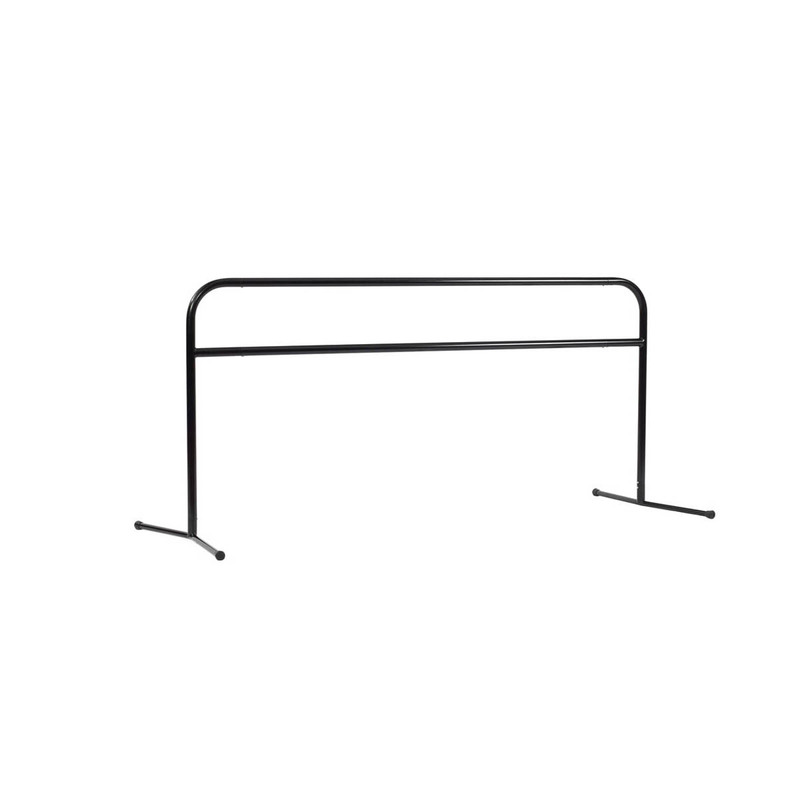 With our engineered design and use of quality products, crossing bracing is not required on any of our StudioBarres, unlike some standard barres. 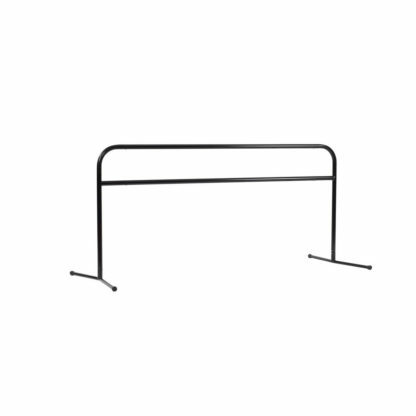 The only tool necessary to assemble the ballet barre is an allan key (included) and they are easily taken apart for storage or transportation. 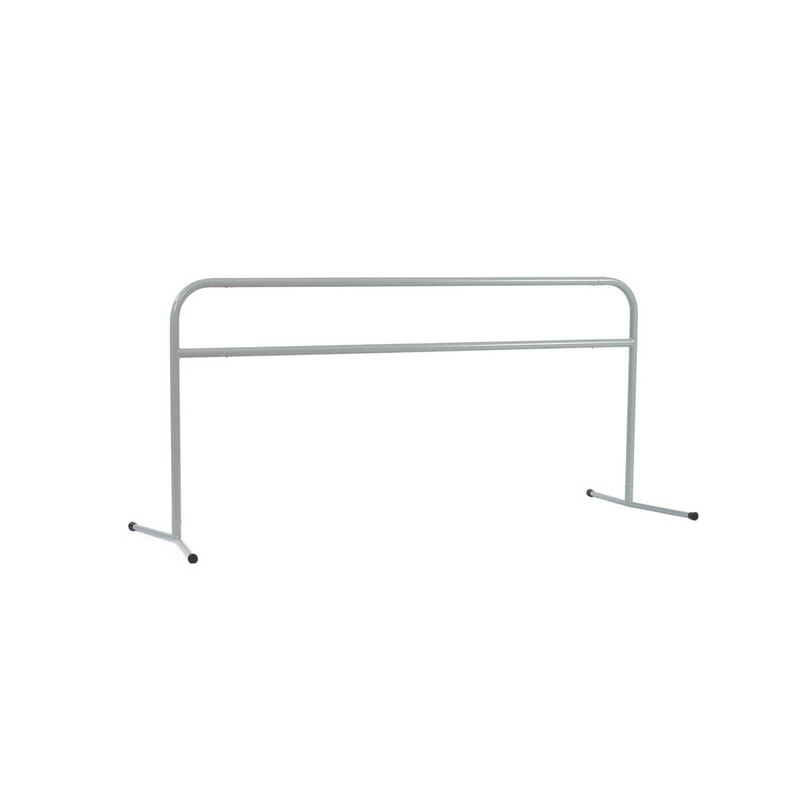 The En Pointe StudioBarre is available in all aluminum or aluminum/wood combination. 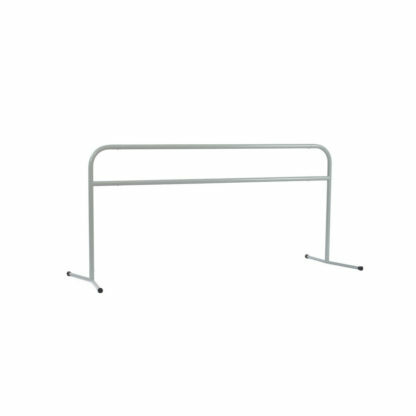 Aluminum horizontal barres click into rigid ends. 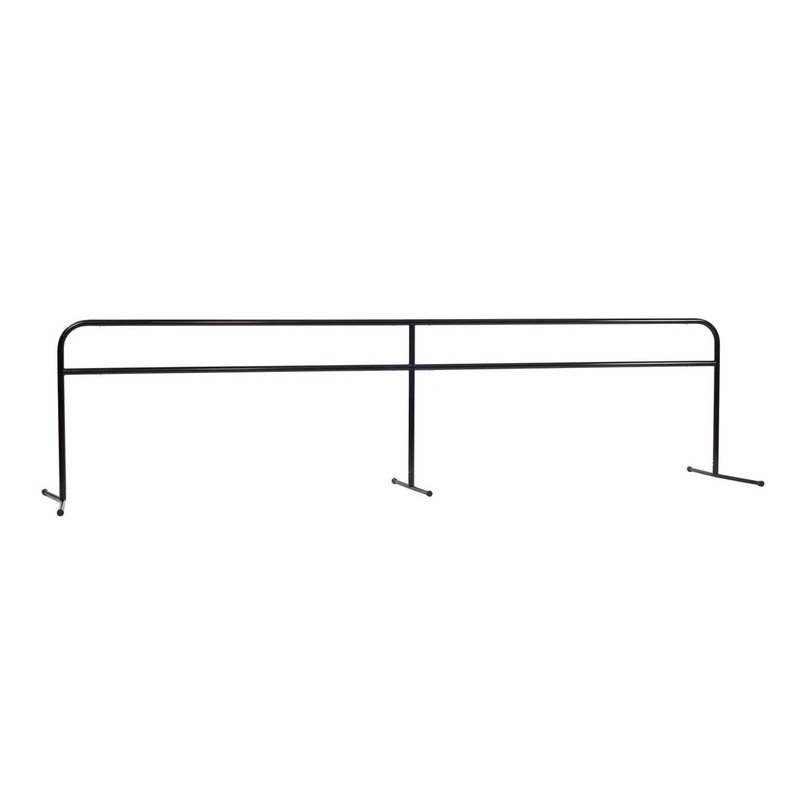 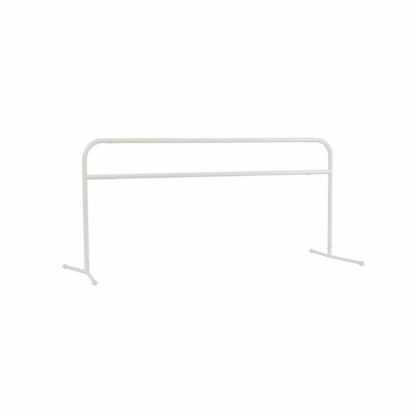 Ballet barres are available in lengths from 4’ to 20’. 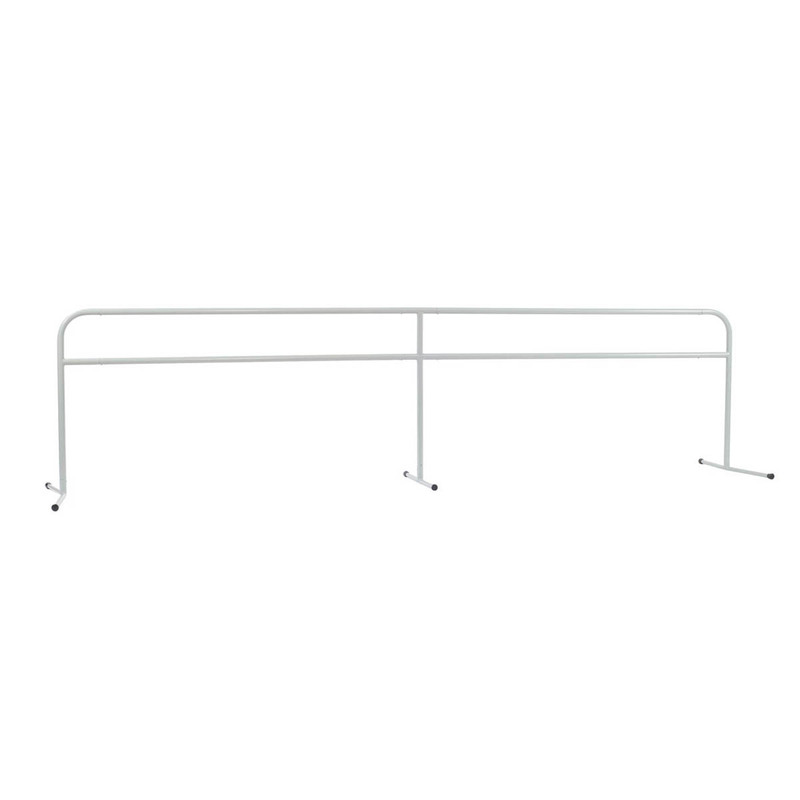 Ballet barres longer than 10’ include one center support and StudioBarres over 18’ have two center supports. 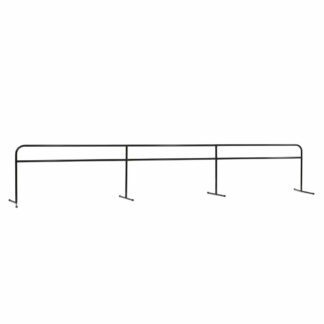 The height of our double ballet barre is 42.5” for the upper barre and 31.5” for the lower barre (standard for ballet companies). The StudioBarre has a hard powder-coat finish for a scratch resistant surface and will endure the demands of any dance studio. 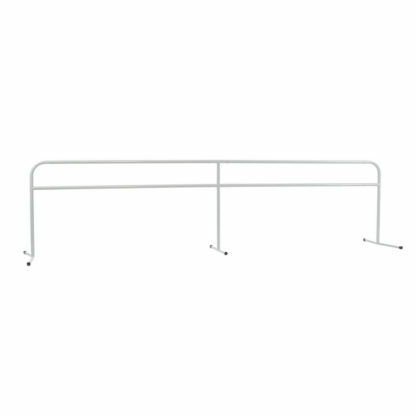 StudioBarres are available in white, gray and black or the option of powder-coated aluminum with wood-finished barres. 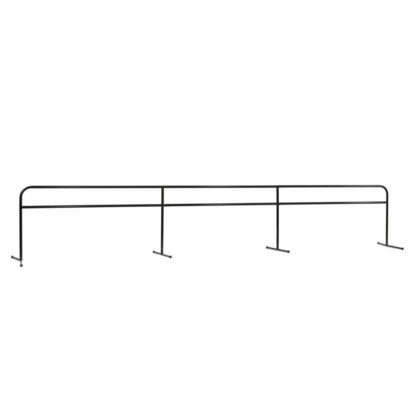 Our wooden barres are crafted from hemlock and have three coats of polyurethane applied to provide a smooth finish. 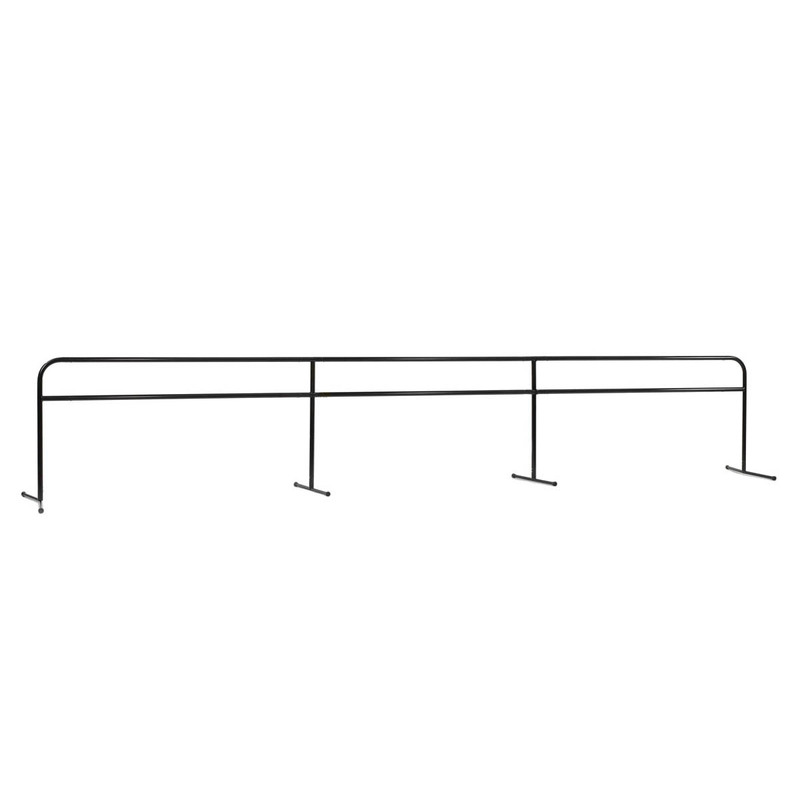 Custom wood barres are available in oak or maple.